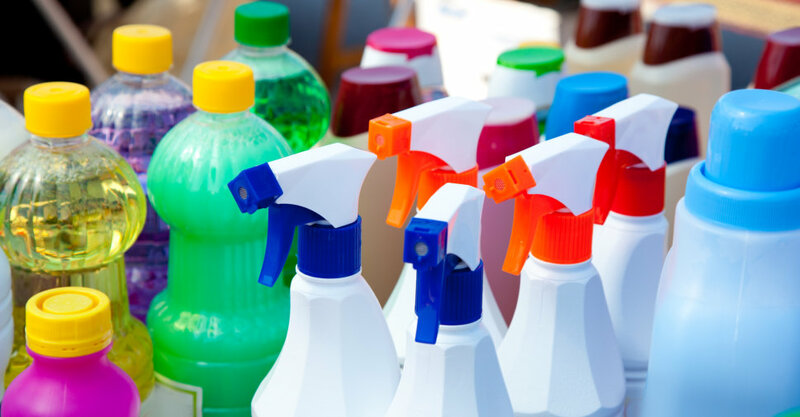 Whether they’re referred to us by doctors or they contact us directly, many of our clients are suffering from various health effects due to mold in their homes. 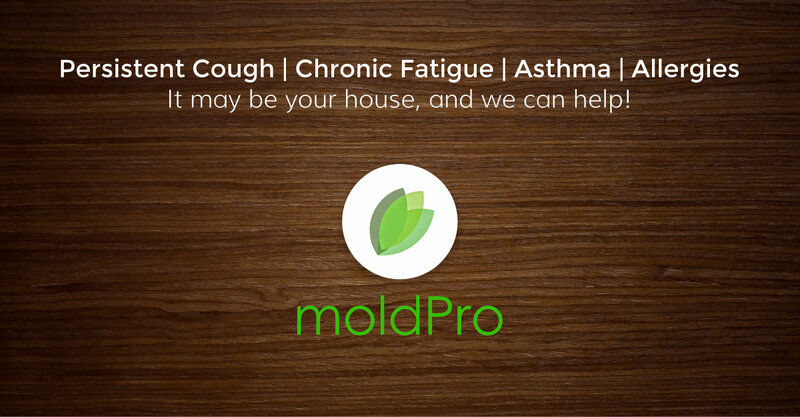 Quite a few breathing issues and negative health effects can be traced back to mold. Among the symptoms I see most frequently have to do with allergies,..